Derek has been engaging in ministry for more than 15 years. Now, he will be training to become a priest in the Episcopal Church at the Seminary of the Southwest in Austin, TX! Derek and his family are so excited to take this next step in their journey, but they need your help to make it possible! Will you consider donating to Derek's training and ministry? Derek qualified for a 100% tuition grant, which is a huge blessing! 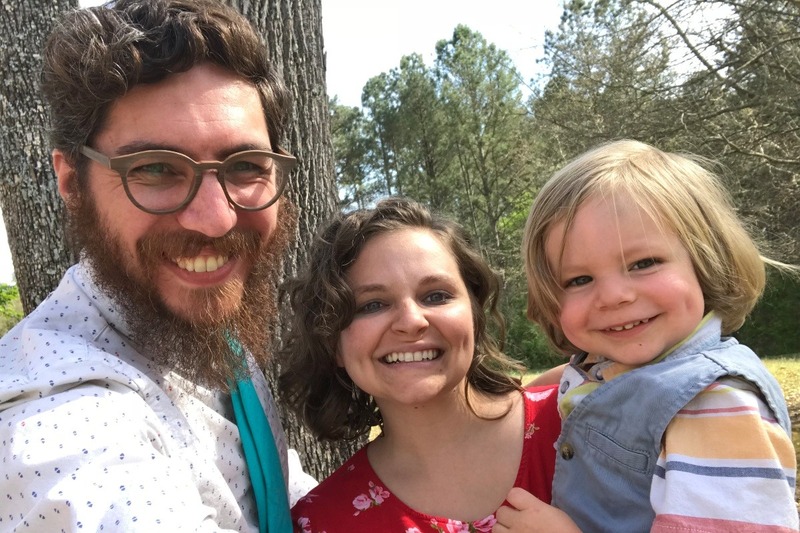 The focus now is fundraising for other miscellaneous costs that come with attending seminary such as fees, CPE and field education, campus housing, meal plans, child care, and insurance. LauraAnn will be working to help meet regular costs of living, and Derek expects some funds from a few scholarships, but they need your help to close the financial gap after these sources of income. Want to know more about Derek's journey?